I believe that spring is the favorite season for many people. And even more for women. I’m saying this because spring gives women the opportunity to show off their outfits a lot more than winter does for example. Every woman’s wardrobe has to be ready for spring. 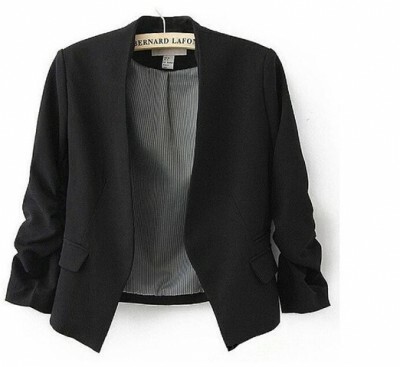 Into this article, I want to tell you the main spring apparels for women. Of course that I don’t pretend to be the best options but they are definitely my favorite spring apparels. Well yes, if you would ask me, the cardigan is one of the most appreciated and loved spring apparel. And this aspect doesn’t have to surprise you because it is very versatile and useful. Actually, it is not hard but impossible for me to imagine a woman’s wardrobe without it. As I was saying above, spring is a season that many are expecting with great joy and it allows us to use many beautiful clothes, including dresses. 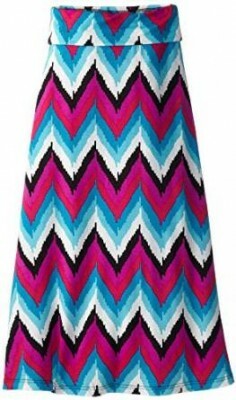 Sensual and extremely versatile, a dress will always be there for you, ready to create a perfect outfit. 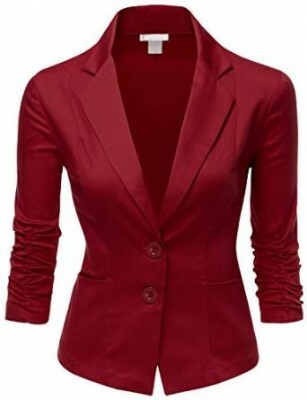 Whether you are working in the business area or not, a blazer can easily be your favorite spring apparel in 2015. 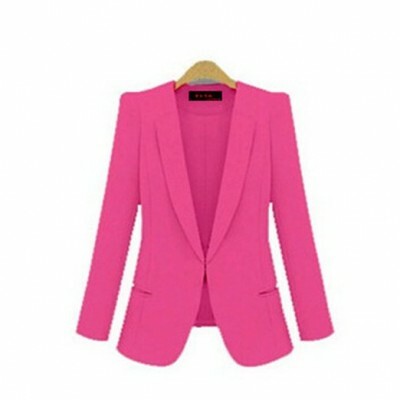 I have said that it doesn’t matter the environment you are working because the blazer is extraordinary versatile. 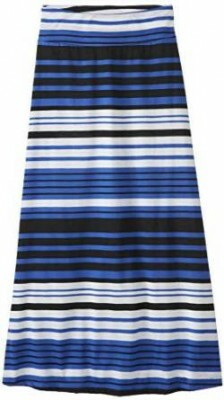 If I were to characterize the spring from the outfit’s perspective, then I would say that maxi skirt is the perfect choice. 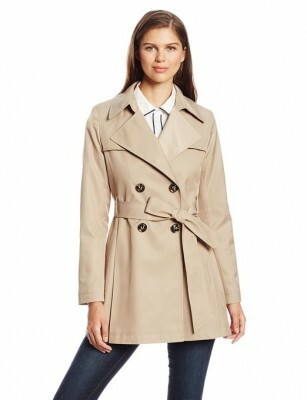 As outwear, during the spring, I highly recommend the trench coat. It keeps you very warm (sometimes during the spring can be low temperatures) and it is elegant too. 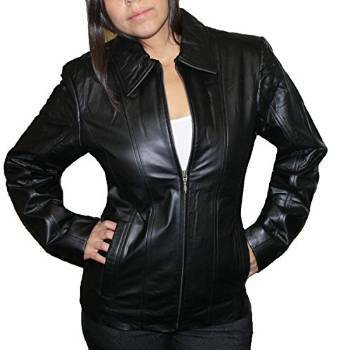 Maybe, but with a good reason I can add, the most loved outwear during the spring is the leather jacket. It is very versatile and chic so this is the main reason.